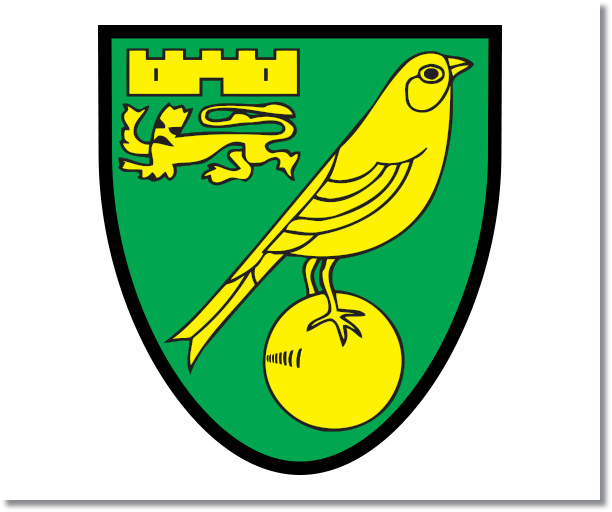 Premier League Preview for Norwich v Chelsea along with Predictions for every result in the EPL. Follow up each match with results and video highlights posted later in the week. Norwich have not had the best start to the season, but at the same time, they could be doing much worse. They are in 14th place in the table with seven points and a -2 goal difference having scored four and allowed six. They are also entering Sunday’s match having just beaten Stoke City at the Potteries and looked good in doing so. Chelsea have mostly reverted to Jose Mourinho’s pragmatic style of scoring no more than two goals per match and working to shut down their opponents. This has mostly paid off and has them in fifth place on eleven points. In this time they have scored seven goals and allowed three. My prediction is a low scoring Chelsea win. I’m predicting that Chelsea will once again score no more than two goals and likely score in the first half then sit back and defend while looking for another on the counter attack. Norwich are certainly not a team that Chelsea should be complacent with. They do have some decent attacking options with players like Nathan Redmond (who should be fit to play), Leroy Fer, Ricky van Wolfswinkel and Gary Hooper. 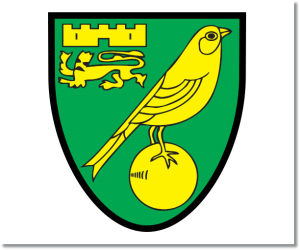 Norwich could nick a goal and make it interesting, but it’s going to be difficult for them.